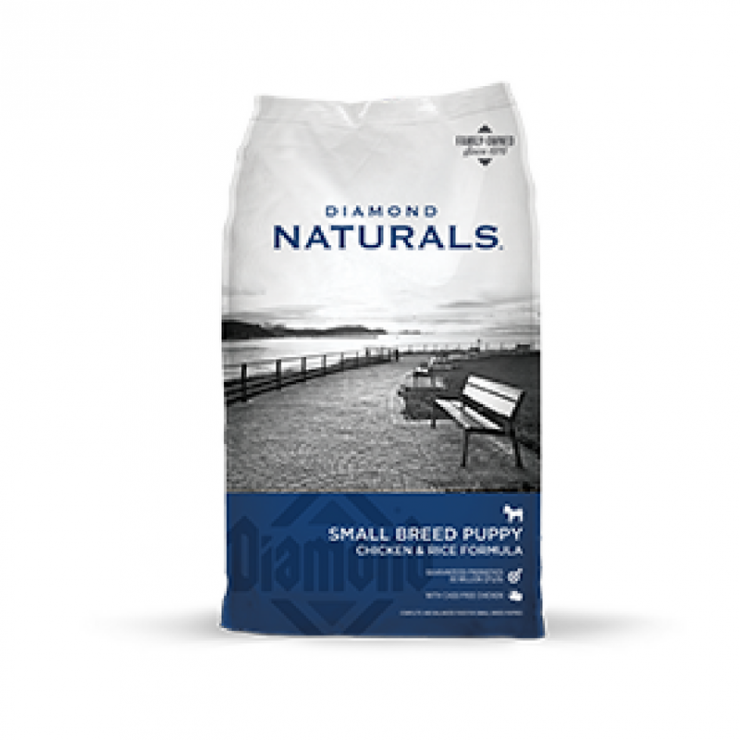 Diamond Small Breed Puppy – Chicken & Rice Formula is available now at North Fulton Feed & Seed! Tiny bites made for tiny teeth deliver the complete nutrition your small breed puppy needs to grow up strong and healthy. Added DHA promotes proper brain and vision development, while omega-6 and omega-3 fatty acids help keep the skin healthy and coat shiny from the start. If you have questions about Diamond Small Breed Puppy – Chicken & Rice Formula or any of our other products, give us a call or stop by one of our store locations. We are happy to help you find the right dog food for your pup!